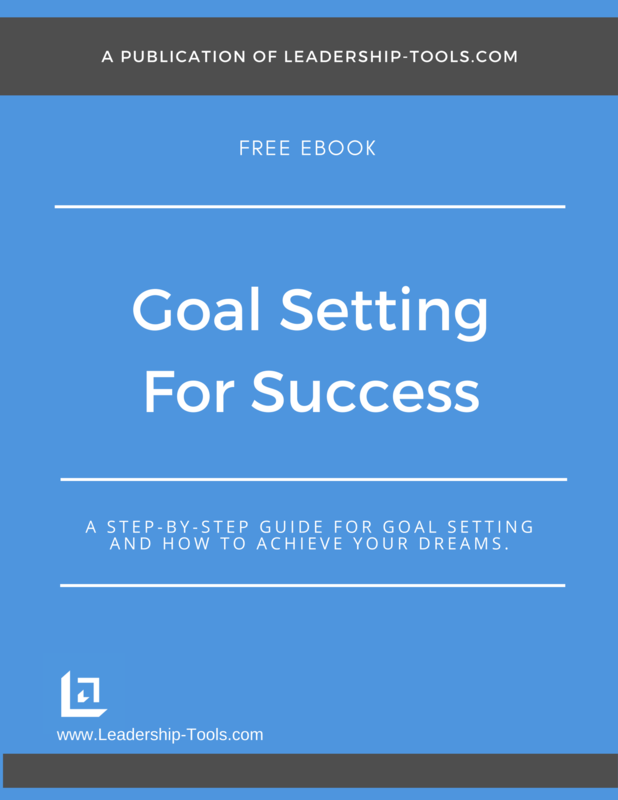 Our goal setting activity eBook, Goal Setting For Success, provided a map for your journey to achieve your dreams. In the following information, discover the importance of creating goals that provoke Passion - the key element to successful goal setting. 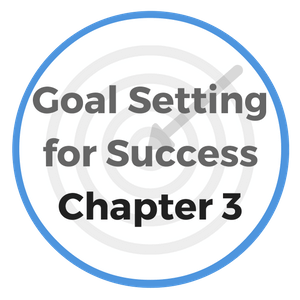 Whether this is your first attempt at goal setting or not, you should understand that you can increase your chances of success by ensuring that you identify goals in areas where you are passionate. Business schools across America teach that you must have goals that are smart, or more accurately - S.M.A.R.T., meaning Specific, Measurable, Achievable, Realistic and Timely. In the following chapters, we’ll address each of these areas in more detail, as well as a few others. One thing is certain... when you write your life goals down on paper, life begins to improve. While we do not take issue with the S.M.A.R.T philosophy, we believe the most powerful goals are those that excite and energize the person who is taking on the particular challenge. Your personal motivation to achieve anything in life is greatly dependent upon your sincere interest or passion for the subject matter, and your desire to engage and commit yourself to the process of achieving your goals. As a result, it should not surprise anyone when a person fails in a job or a business venture that they never liked or aspired to obtain in the first place. 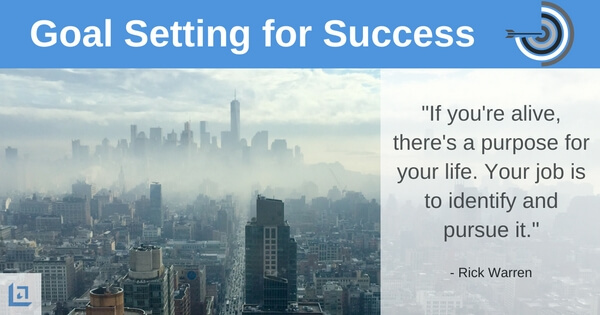 However, if you are passionate about the goal setting activity that you have identified for yourself, you’ll find that the hours pass quickly as you work toward a goal that you are determined to achieve. "Ambition is the spur that makes man struggle to learn, grow and achieve his dreams." In fact, WORK won’t feel like work anymore once passion is a key ingredient. Your work will actually become something that you can’t wait to get to each and every morning. 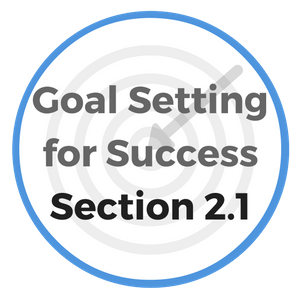 In addition to passion, one additional item that is absolutely necessary for setting a quality goal is that you must write it down and place it in a spot that you will see daily. By keeping our goals within sight, we dramatically increase the chance of achieving our dreams. It's a universal law that whatever it is that you focus on, will expand. So keep your goals close by so that you will naturally gravitate toward your end result. “How’s my son getting along as the new hired help in your store Mr. Davis?” asked Farmer John Field, as he witnessed young Marshall helping a customer. “Well, John, I'll give it to you straight since we've been friends for so long, replied Deacon Davis. He then handed a fresh apple to John as a gesture of some kind of peace offering. "It's not the plan that is important, it's the planning." History has now proven that Marshall Field became an excellent merchant, one of the best history has ever known. In fact, had he remained as a clerk in Deacon Davis’ store, the world would never have known his name. Once young Marshall arrived in Chicago and realized the amazing accomplishments that other young men were making, despite their poorer circumstances, he applied goal setting activity and planning to his daily routine and became focused on being a wildly successful merchant. Of course, Marshall Fields had the makings of a great merchant all along, but it was only once he submerged himself into an ambition-arousing environment that his passion was stirred; his ambition was spurred, and his motivation was ignited. "Your instinctive impulse to keep pushing onward and upward is a tremendous asset, use it daily to ensure success in your life." It is a fact that passion responds very quickly when it is nurtured and cultivated. However, passion requires regular care and education once it is aroused or it will quickly diminish. So it's important to surround yourself with positive role models and feed your mind daily with thoughts of achievement. Add self motivation to your list of daily activities. Zig Ziglar used to tell his students to think of it this way... "You take a shower once a day to keep your body clean, and it's just as important to feed your mind daily with positive thoughts to keep away the "stink'n think'n." An important daily goal setting activity might be to read from a daily devotional or sign up to receive inspirational quotations. Feed your mind with fuel that will energize you. Another goal setting activity to consider is to take time each morning to be grateful for what you do have, and determine what you can do to help someone else to be more positive and successful today.